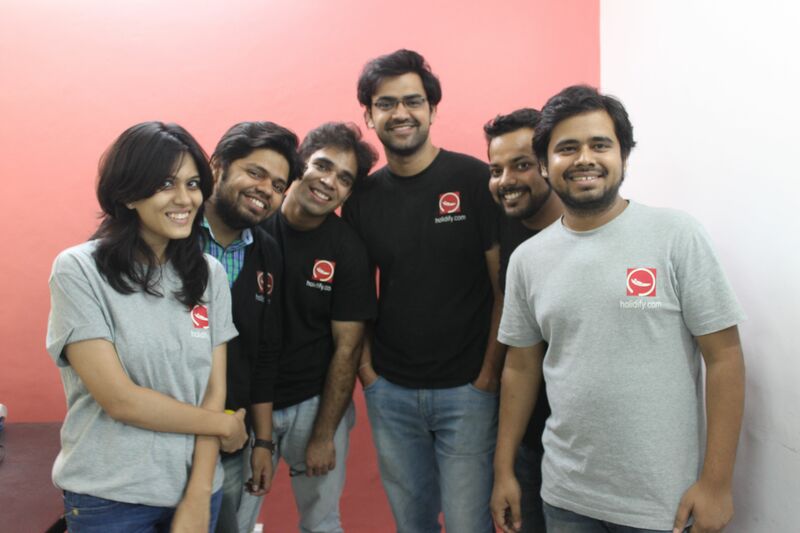 CSAT360 is pleased to publish its interview with Rohit Shroff, Co-founder, Holidify! Please tell us how you came upon your business idea and how do you create an awareness of its benefits? Ever since I had discovered travel, it easily became my favorite way to pass my weekends and slightly longer breaks. Having exhausted most of the options that were available online and offline, on various forums, and upon exploring, it became clearer to Kovid and me, that travel in India was under-represented and destination discovery wasn’t a forte of most travel portals. That is when the idea for Holidify surfaced, and we haven’t looked back since. Holidify is a destination discovery app that helps its users stumble upon great getaways that are unspoilt and untouched. Holidify takes pride in representing these offbeat destinations in a way that they weren’t represented before. How do end-consumers benefit by your offering? Holidify has the potential to be a traveler’s best friend by offering a destination discovery experience that helps the excitement for travel build up much before one embarks upon his journey. With powerful filters and a unique algorithm that helps users carefully choose from among the 800+ destinations that Holidify has listed, we help a traveler discover that perfect destination for his next holiday. How do you see your idea evolving in the future? What more can we expect? In the near future, we plan to add more features to the already existing destinations. While adding destinations from our insanely beautiful country is something that we will probably never run out of, we also plan to add different kinds of holiday options from within the country. What are some of the challenges that you faced and how did you overcome it? Although the startup culture has blossomed in the last few years with a slew of successful startups scattered all over the country and the world, it gets difficult every once in a while to hire people who are ready to work without the cushion of a comfortable enough salary. At the same time, there are always people who are willing to take risks and want to get out of the cask of a cushy, regular job. Regular brainstorming sessions with the whole team makes it a wholesome experience for our team, and we generate ideas in teams rather than singlehandedly. In this day and age, a consumer should be, and is in many cases, the focal point of any business. It is important for businesses to understand that a customer is whom the business is pointed towards. The customer’s experience with your product goes a long way in determining its success. So, in my experience with Holidify, a product should be straightforward, interesting, engaging and at the same time useful enough to the consumer to retain the consumer’s attention.